"It is a truth universally acknowledged, that a single man in possession of a good fortune, must be in want of a wife." So opens this famous novel which has become Jane Austen's best loved and best known work. 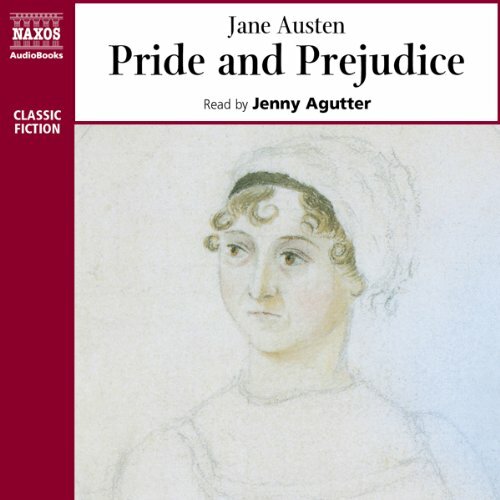 It was in this book that all Jane Austen's talents combined to create not only the most wonderful love story, but dialogue that sparkles with wit and irony, an ingenious and compelling plot, and some of the most unforgettable characters ever created. This is a very enjoyable abridgement. It is well edtied with very good narration. I prefer the unabridged, but appreciate this one when I have less time......a favorite I return to again and again.